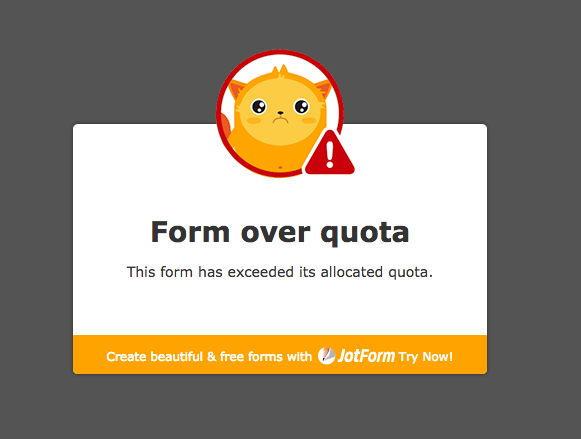 I received a message saying "Form is over quota" when viewing a form and so I upgraded the account. I am still receiving the message. I checked your cosoft account and there is nothing over quota. I also checked account itzzitzz and its the same (nothing over quota). Can you please send me the form URL that is giving you this error message.